Today we rehearsed for the Arigato Event that we preformed in the evening. For the culture pieces we not only had someone to play the piano but also flute and violin involved in this part of the Arigato Event, which I thought was very impressive. After rehearsing the event a couple of times, we were told that World Campus International were having a mascot contest. 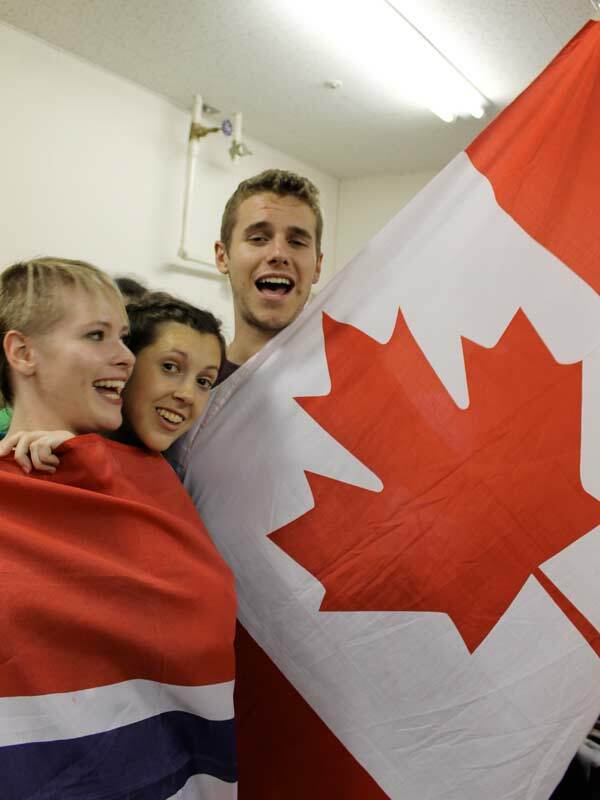 The purpose of the contest is to find a mascot for WCI that best represents the message of WCI. Everyone is encouraged to participate to design the mascot and the prize is one free session in WCI next summer so many were eager to participate! 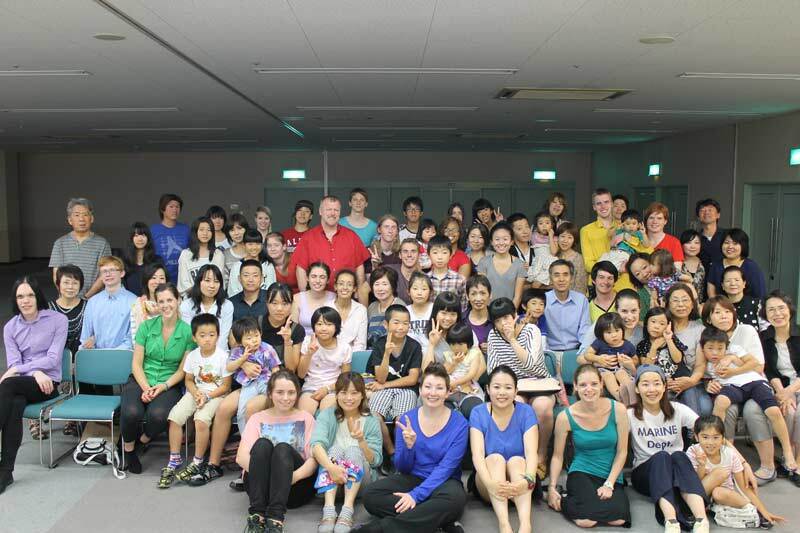 The Arigato Event went very well and the evening ended with a lot of happy host families and WCI participants. My stay in Arao has definitely been an unforgettable experience that I will never forget and the Arigato Event only confirmed my decision to return to this wonderful city again in the future.